Ms Aileen Tan, Group Chief Human Resources Officer, is responsible for the development of human resources across the Singtel Group. She also leads its corporate sustainability function. Aileen joined Singtel on 2 June 2008 as Group Director, Human Resources. 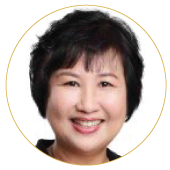 Prior to that, she was Group General Manager, Human Resources at WBL Corporation Limited and Vice President, Centres of Excellence with Abacus International Pte Ltd. She is a member of the Media Literacy Council and co-chairs the Ministry of Manpower’s HR Sectoral Tripartite Committee. 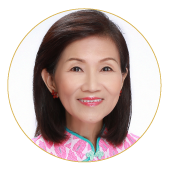 She is also a member of the Institute for Human Resource Professionals (IHRP) Board, Singapore University of Social Sciences Board of Trustees and the Home Nursing Foundation Board. Aileen graduated with a Bachelor of Arts from the National University of Singapore. She also holds a Master of Science in Organisational Behaviour from the California School of Professional Psychology, Alliant International University, US. 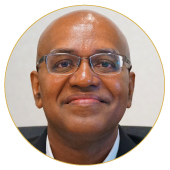 Ajit Iyer is currently the Managing Director – Human Resources for Semiconductor Worldwide Operations, for Applied Materials, and also the HR Leader for the businesses in South East Asia. Prior to Applied, he has over 20 years of progressive HR experience in HR with Coca-Cola, GE and Abbott/AbbVie. He has lived and worked in multiple locations in the US, UK, India and now is based in Singapore. He holds an MBA in HR from XLRI, Jamshedpur, India and is a certified in Six-Sigma from GE. He is an expert and a sought-after speaker on several areas of Leadership including Change Management, Executive Coaching, HR Business Partnering and Talent Management. As a Business Futurist, his specialty is in analysing, foreseeing and explaining the impact of technologies on the future of the economy, industries, companies, education and jobs. Besides being a highly sought-after futures speaker and thought leader, he is also an innovation strategist (as Founding President of The Innovators Institute, Co-founder of The Innovators Network), venture investor (Partner and Head for Singapore at KIATT, a deep technology and commercial science global venture capital firm) and an exponential educator (Ambassador of SingularityU (Singapore), which is the worldwide alumni network of Singularity University)." Charlotte is currently the People Operations Lead, Accenture ASEAN. 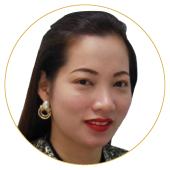 She has 18 years of human resources experience across the HR suite and leads HR teams across ASEAN in the implementation and execution of people priorities across Talent Acquisition, Career and Performance Management, Total Rewards and overall Talent Management. She believes in the importance of aligning human capital strategies with business’ goals and objectives; as well as the criticality of strong business partner relationships. She is a passionate advocate of stewardship and being an authentic leader and with this comes a deep conviction to see team members succeed and grow in their personal and professional careers. 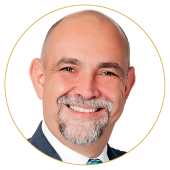 Dr Fermin Diez has more than 30 years of experience in Human Resources (HR), which includes consulting, corporate and academic roles in 40 countries in all continents. He had worked in global companies like Deloitte, Towers Watson, PepsiCo, Freescale Semiconductor and was a Senior Partner at Mercer immediately before joining National Council of Social Service (NCSS). As a consultant he has advised major multinationals, large local companies and public sector organisations at the board and C-suite levels on issues related to strategy, organisation structure, talent management and rewards. He currently sits on the board of Jurong Health Services. He co-authored two books on Strategic Human Resources and serves as adjunct faculty at Singapore Management University (SMU). 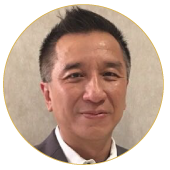 Eugene has more than 20 years of HR experience, covering a broad spectrum of HR functions. He has led HR teams across various geographies (US, Latin America, CEEMEA and Asia Pacific) working closely with regional business leaders in companies including Applied Materials, Hewlett Packard, IBM and Accenture.Before embarking on a HR career, he was a Human Capital Consultant at PricewaterhouseCoopers. A horticulturalist by training, Felix received his undergraduate education at Massey University, New Zealand and postgraduate training at Cornell University, USA. He had served in various operational positions with the National Parks Board (NParks) as Director/Resource Management, including overseeing some of the popular parks in Singapore like Pasir Ris Park and Bedok Reservoir Park. He is currently on secondment to Ministry HQ to oversee the corporate and human resource activities of the 8,000 strong Ministry of National Development (MND). Together with its family of agencies, MND is the key Ministry responsible for Singapore’s overall land use planning, providing for affordable housing and infrastructure development. Frank Koo is the Head of Southeast Asia, Korea and Japan at LinkedIn and is responsible for LinkedIn’s Talent and Learning Solutions business. Frank’s organization supports companies in optimizing talent acquisition, development and retention strategies through the use of technology and best practices on LinkedIn’s platform. Frank has been in the technology and education industry for more than 25 years, Prior to LinkedIn, Frank was the Chief Operating Officer of BE Education. He has also held leadership roles in Pearson Education where he was President of Learning Solutions in APAC, and Oracle where he was Managing Director for Singapore and South Asia Growth Economies. 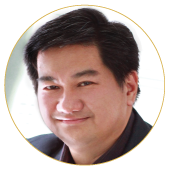 Gary Lee is currently the Global Head of Leadership & Organizational Development with Sivantos. His previous portfolio at Grundfos involves building a global talent program for high potential employees across 50 countries. As a seasoned talent specialist and HR developer with over 12 years of experience in L&OD, talent management and consulting, he has worked with companies from diverse industries in the areas of Talent Development, Leadership, Change Management and Corporate Strategy. Prior to Grundfos, he was the Regional Head of Training of a consultancy firm with presence across seven countries in APAC. He concurrently held the position of director of a group of learning centres. He then went on to become the Head of Learning & Development, HR Business Partner for a SGX listed company where he led many HR projects to increase the firm’s readiness for IPO listing and was heavily involved in L&OD, performance measurements and building in house HR capabilities for sales and HQ employees. Gary holds a Bachelor degree in Computing from the National University of Singapore and a Masters of Business Administration (Finance) from Manchester Business School. Accredited with various psychometric tools such as the MBTI™, Strong Interest Inventory™, FIRO-B™ and FIRO-Business™, he also holds an Advanced Certificate in Training and Assessment (ACTA), licensed trainer in Neuro-Linguistic Programming™, TetraMap Facilitation, CEB Assessor certification and PRINCE 2 Practitioner Certification. Siu Ming has more than 14 years of exposure and delivery in all facets of the HR Value Chain in a progressive career, spending the past 9 years as part of the senior leadership team within the Group HR Division driving corporate initiatives across the Group in the various countries of operations. In his current role as Senior Vice President and Head HR Business Partner for the Singapore business, he is responsible in partnering the line to execute the organization’s People strategy, and the entire HR value chain of activities which includes Manpower Management, Employee Engagement, Talent Management, Compensation Management and Career Management for the Singapore business. Concurrently, as the Head of Group Rewards and Employee Engagement, he is also responsible in crafting and delivering rewards and engagement policies and initiatives to support the Group’s People Strategy across the region. 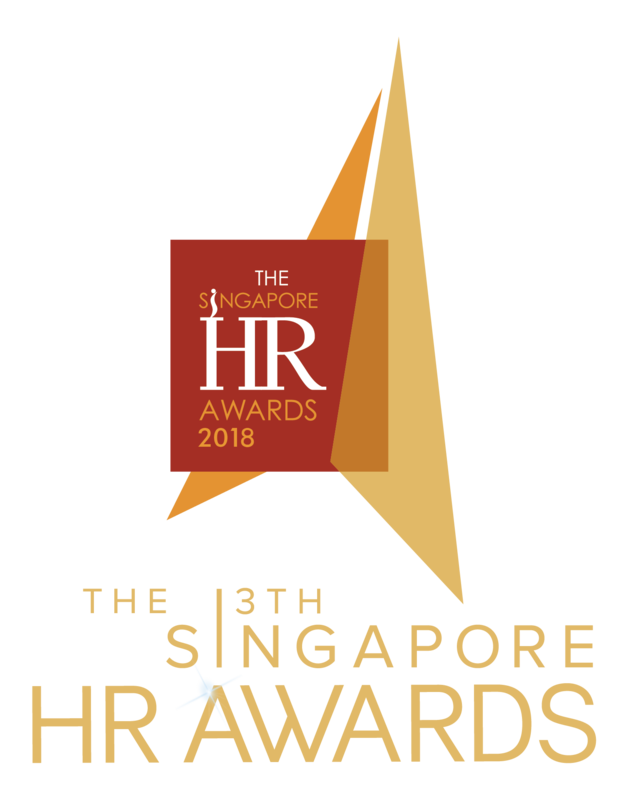 His programmes have achieved both public and internal recognition, winning several prestigious external HR awards and mentions at the Benefits Asia Awards, HRM Awards, Asian Human Capital Awards and in the Straits Times. He was also awarded the highest accolade in the company by clinching the prestigious Chairman’s Award Gold for conceptualizing and delivering the first of its kind integrated employee health incentive benefits programme for the Group. 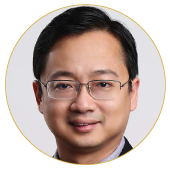 Siu Ming is also the Chairman of the SNEF Insurance Group, and aTripartite Mediation Adviser. James is a seasoned and contemporary Senior Human Resources Professional who currently leads the Global Human Resources at Dymax Corporation with global sites in US, Europe and Asia. James acts as a consultant, strategic thinker, performance coach, organizational developer, business partner, disruptor and change agent in his current role. James is an effective leader, facilitator, motivator & result driven consultant. He facilitates in the areas of customer care, communication, performance management system, leadership at different levels, organizational effectiveness, change management, personal effectiveness, teambuilding, succession management, performance coaching, strategic management and conflict resolution. In his consulting and leadership journey, James has effectively facilitated sessions with top management to working level. He brings innovative ideas, practices and solutions to his clients. James likes to engage, challenge organizations and people to evolve and change towards better effectiveness and performance. James has held senior levels appointments with Multinational corporations like GE, Agere Systems and Development Dimensions International in his more than two decades of quality experience. He has two Bachelor’s degrees, Diploma in Administrative Management, Certified Global Remuneration Professional, Certified Instructor in many training and development programs and earned his MBA from Leicester University UK. James has consulted and delivered many senior leadership and management programs for clients like; Gillette; Becton Dickinson; Singapore Bus Transit; SGS ; Coca Cola; Perkin Elmer Optoelectronics; Siemens medical instruments, Bossard, Seagate, Western Digital, GE and Sony Corporation. 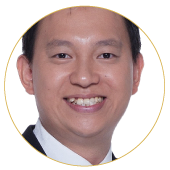 Johnathon Ng is a seasoned Human Resources Executive who has travelled the road less travelled. In his journey to ignite his passion for human resources, he has experienced human resources in various industries and various countries across Asia Pacific with exposure to North America and Europe. In his 20 years of practising the trade with multinational companies such as Possehl Electronics, Givaudan and Bayer, he has encountered many interesting encounters, some of which pitted his wits and guts. 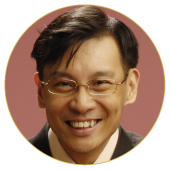 He is a professional ICF coach and a sitting Judge in HR Awards with Singapore Human Resources Institute. He is currently the Head of Group HR of Woh Hup (Private Limited), an established pioneer of 90 years in Singapore’s construction and civil engineering industry with iconic projects such as The Interlace and Jewel Changi Airport. Mrs Koh Joo Khim is a senior HR professional with extensive human resource management and development experience, spanning across a broad spectrum of portfolios, ranging from talent management, performance management, talent development, compensation and benefits to employee relations and welfare, manpower planning and innovation programs. She has also held leadership roles in developing HR strategies, frameworks and systems, as well as in operational HR to support the achievement of business goals and objectives. 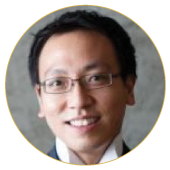 Coaching employees in their professional and personal growth is another of Joo Khim’s forte and passion. She believes in inspiring others to find meaning and fulfilment in their work through a process of self-discovery and purposeful planning. Leslie is an entrepreneur, angel investor and educator. He passionately contributes his time generating tech talents, nurturing entrepreneurs, and growing technology startups, intent on developing ASEAN’s tech community. At the age of 23, he founded System Access Pte Ltd. What started as a one-man outfit grew to a publicly listed global banking software organization with 10 offices and 500 staff across Europe, Middle East and Asia. Sunguard, a leading US-based global financial services software provider, acquired System Access in 2006. 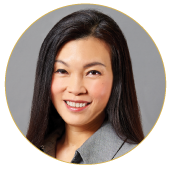 Leslie sat on the Singapore Board of IDA (Infocomm Development Authority) and SPRING (SME Development Authority) from 1999 to 2003 and 2011 to 2013, respectively. Nohrinyl has more than 18 years of work experience in the fields of Human Resources, Customer Service, Corporate Communications and Tertiary Education. As an HR professional, she has acquired 14 years solid HR background in both generalist and expertise capacity. Expertise areas are around business partnering, HR transformation, learning and development, talent management, global mobility, compensation and benefits, HRIS, recruitment, leadership development and OD. Broad experience in setting up and managing customer service function, corporate communications and public relations, publication management and curriculum development are other competency areas. 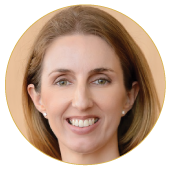 Rachel is currently the Country HR Head, Singapore & Malaysia, with Merck Pte Ltd, a leading science and technology company in healthcare, life science and performance materials. She partners and collaborates with country, regional and global teams in driving business and talent agenda. She also aligns the talent acquisition needs, drives change process, builds leadership and talent capability and ensure competitive reward system as well as partnering with global HR organization in driving operational implementation of key HR initiatives and projects. Rachel holds an undergraduate degree from the National University of Singapore and has a post graduate in Human Resources Management at the Singapore Institute of Management. Raghu is Head of HR for Global Specialties Business in Shell. Specialities is a global end to end business with operations, supply, sales and marketing, with global HQ in Singapore. The business has four regions and has operations across key locations in Europe, Americas and Asia, In this role he is responsible for design and execution of people strategy for global business. Raghu is also Talent Lead for all Shell business in Asia. 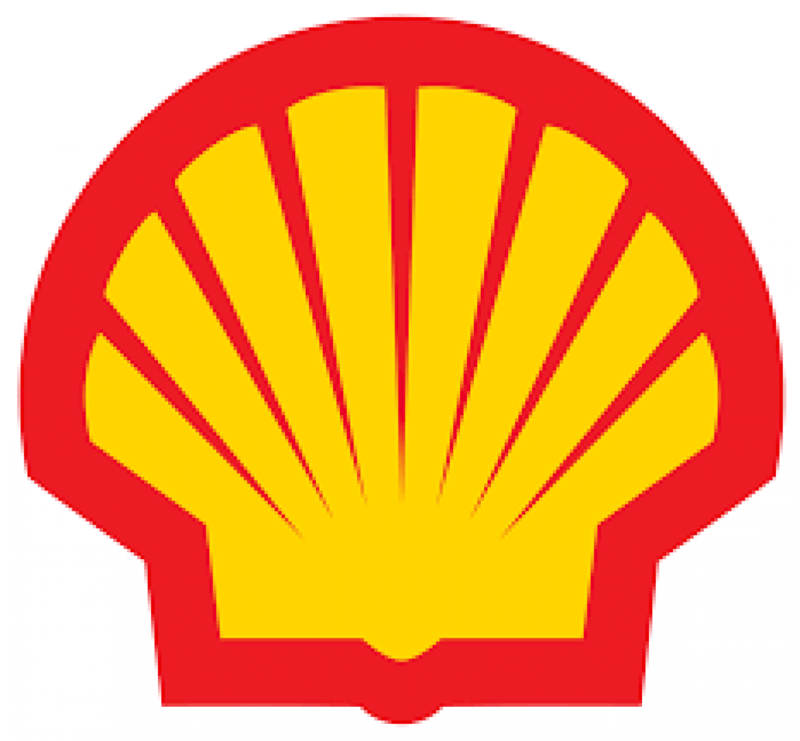 In this role he enables resourcing, development and engagement of senior Asian Talent across all business in Shell. Prior to the Global HR role Raghu was Head of Recruitment – Asia Pac & Middle East for Shell in Singapore in January 2010. In this role Raghu lead Recruitment function and team of 120+ across Asia Pac & Middle East. He joined Shell in June 2008 as Head of Recruitment Asia Pac. 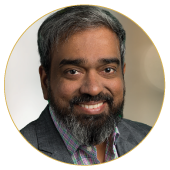 Before Shell, Raghu served as Director HR, for Motorola Inc., a world leader in telecommunication. He joined Motorola JV in 1996 as Manager HR to set up their Paging services, during the 13 years in Motorola he held various roles global and regional level with focus on HR operations, strategy, business and excellence. He also drove project management in HR based out of Singapore. Some of his significant achievement were setting up HR Operations/Shared services center, launch of customized leadership program, build in strong project management culture and initiate development of sales academy. 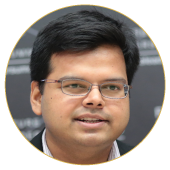 Raghu holds a Masters in PM&IR from the Tata Institute of Social Sciences, India and is a gold medallist in his under graduate program . He has enjoyed living and working in different cultures over the last twenty years and is now settled in Singapore with his wife and two children. 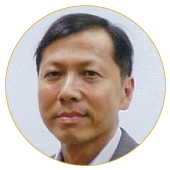 Roy Chan is currently the Director, Organisation Development & Performance Management for Surbana Jurong Private Limited. Graduating with a Masters in Organisational Leadership from Monash University, he has served multiple roles which includes Executive Leadership Development Partner and Enterprise Learning Leader during his 21 years at IBM. He moved on to Marina Bay Sands in 2015 to lead the Learning and Development team to create, deliver and manage programs in the area of employee, management, organisation, executive leadership development, and performance management. Tiffany has over 20 years experience in Human Resources across Asia Pacific. She currently holds the position of Vice President, Global Talent Management, responsible for designing and delivering key leadership development programs. Prior to this role, she led the Human Resources (HR) function for one of Dell’s Global Business units –Commercial Sales & Enterprise Solutions – across Asia Pacific & Japan. Tiffany has been with Dell for over 16 years and has had the opportunity to be in country, regional and global HR leadership roles based out of Sydney, Penang and Singapore. A key priority for Tiffany is creating a culture of inclusion which will enable diverse talent to grow and thrive at Dell. Prior to joining Dell, Tiffany held various HR positions in the information technology and health care industries in Australia. In 2012, Tiffany established a scholarship at the University of Newcastle (Australia) for women in STEMM to support and inspire future female leaders. She was also awarded the 2012 University of Newcastle Alumni Award for International Leadership. Tiffany holds a Bachelor of Laws and a Bachelor of Commerce degrees from Australia. Victor Mills is the Chief Executive of the Singapore International Chamber of Commerce (SICC). He was appointed in June 2014. SICC was founded in Singapore in 1837 making it the region’s longest serving business association. 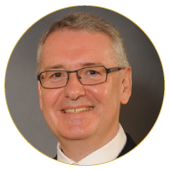 Victor brings with him 30 years of organisational and professional experience in the financial services industry. He has been associated with Singapore for over 30 years. He is a member of the Singapore Institute of Directors and of the Singapore Institute of International Affairs. He is also a member of the Board of Trustees of ISEAS-Yusof Ishak Institute. Vivek Kumar is Assistant Director-General of the National Trades Union Congress (NTUC). He is the Director of U Startup, U Associate, U Future Leaders & U PME. Under his leadership, his team grows the Labour Movement and builds relationships with 3-Generation NTUC members & networks, together with NTUC-affiliated unions and associations, NTUC Social Enterprises, NTUC U Associate professional guilds & professional groups such as startups & technopreneurs. 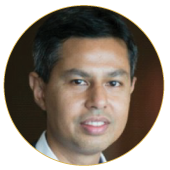 Vivek is presently a board member of NTUC Link Pte Ltd, NTUC Club, & PME Hub Pte Ltd. He is also a Board Member of the InfoComm Media Development Authority (IMDA). He is the honorary Chairman of the Asia-Pacific Advisory Board of Global Chief Marketing Officer (CMO) Council. 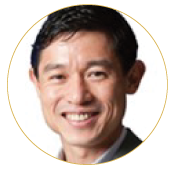 Patrick Sia is currently with Defence Science and Technology Agency (DSTA) since 2003. He has consistently been an excellent performer; an energetic and enthusiastic colleague who is always forthcoming and helpful with ideas and initiatives. 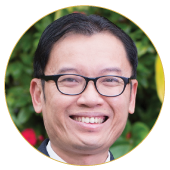 At national level, Patrick Sia has been a MINDEF Excellence Award (MEA) Assessor since 2000 and was elevated to a Lead Assessor four years later, leading team of MINDEF assessors for the MEA. 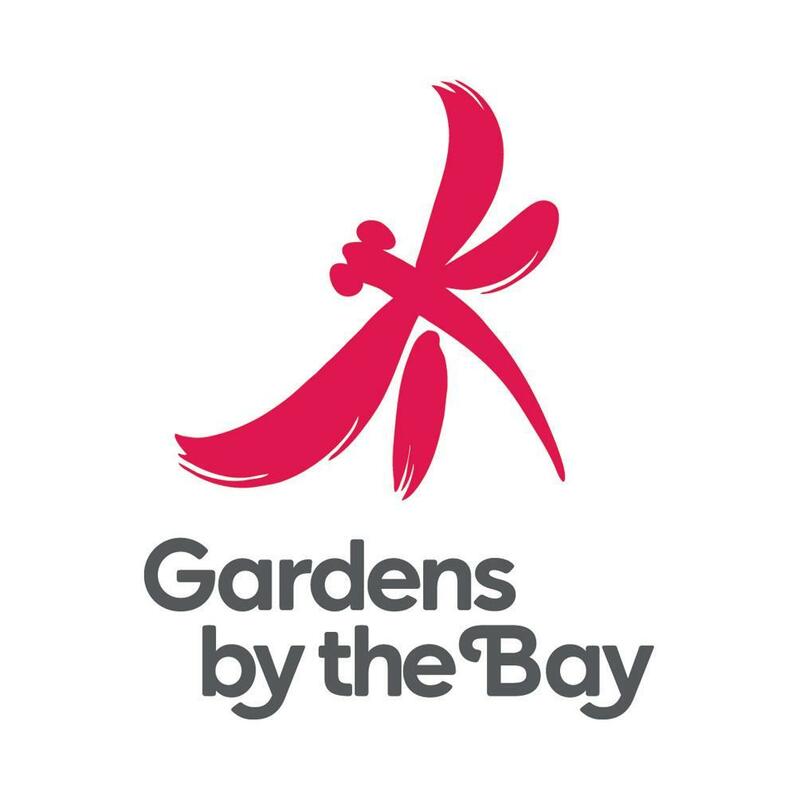 He represents SPRING Singapore as a Business Excellence (BE) Senior National Assessor leading more than 20 organizations for various BE certifications and awards. 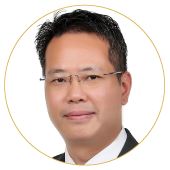 James Foo has more than 17 years broad-based and progressively responsible experience in Management and Human Resources in Strategic and Operational Human Resource. James is currently the Head of Group Human Resources with ABR Holdings Limited since January 2014. 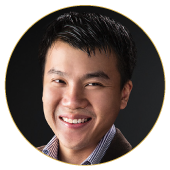 Prior to his career at ABR Holdings, James was the Director of Human Resources with Movenpick Heritage Hotel Sentosa. 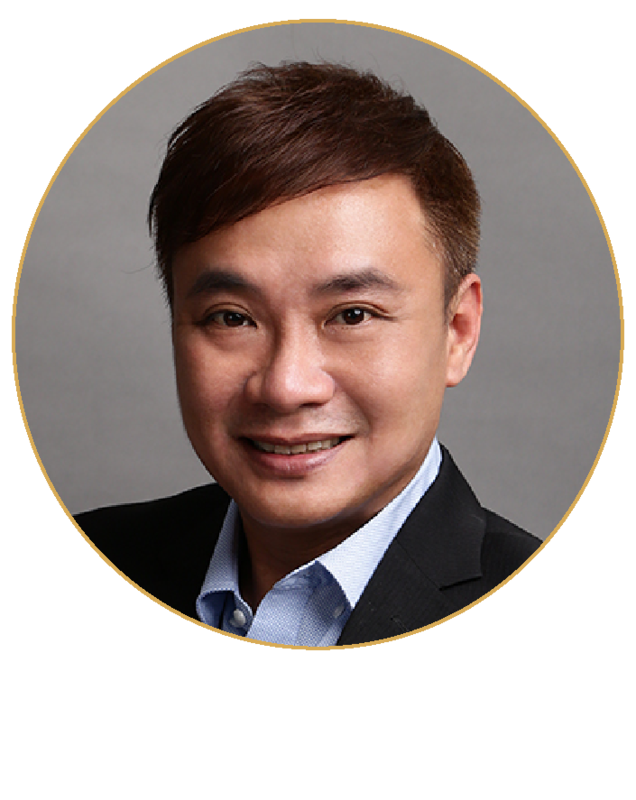 James also held positions with other key player in the hospitality industries such as Resort World Sentosa (RWS), Parkroyal Hotels & Resorts, CapitaLand and Raffles International Hotels & Resorts, in his early days of his career. James holds a Bachelor Degree in Business Administration from Western Sydney University. growth of the practice in talent acquisition and capability building across the practice areas. 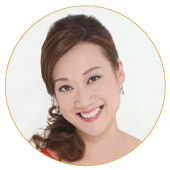 Wee Ling is a result-driven HR professional with more than 20 years’ HR experience in highly matrix High Tech and Financial Industry. She held several important positions in Compensation & Benefits and Strategic HR Business Partnering roles in both SEA and Asia Pacific region. Wee Ling holds a degree in Economics and post graduate diploma in Human Resource Management.